Germany’s flagship carrier Lufthansa has been forced to ground almost 900 flights at airports across the country after pilots began a two-day strike. The industrial action is part of a long-running pay dispute between the airline and unions. 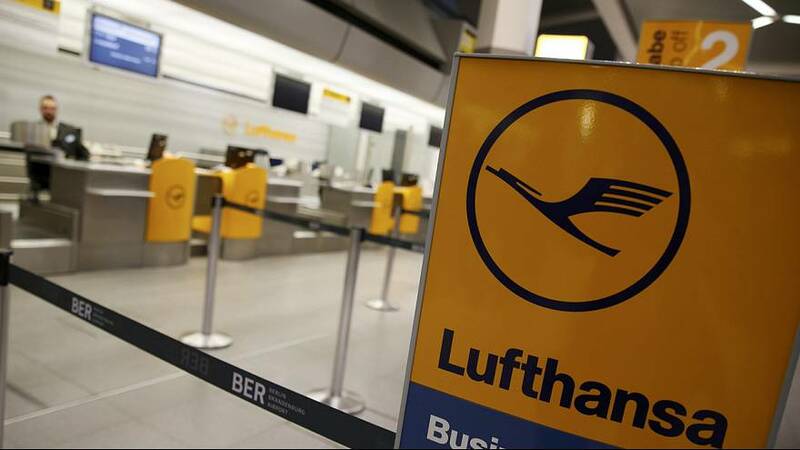 On Tuesday, Lufthansa lost a last ditch attempt to halt the walkout. Tens of thousands of passengers are expected to be hit by the stoppage. “Sure, the pilots need to have a certain income, I understand that. But it’s the passengers who suffer,’‘ said one passenger waiting at Frankfurt airport. “I think there are too many strikes at Lufthansa recently. It’s pretty annoying,” said another. Unions had initially only called a 24-hour walkout to begin at midnight local time on Wednesday, but at the eleventh-hour said that the strike would continue throughout Thursday, on both long and short-haul flights.